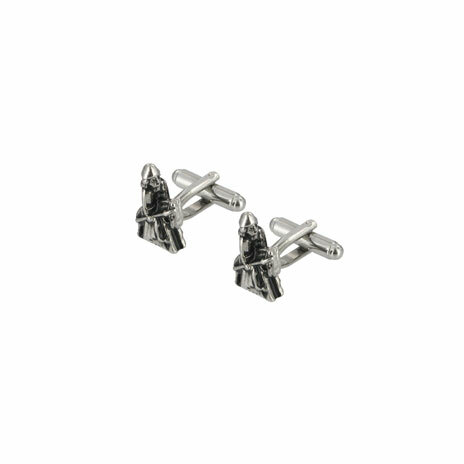 Men's cufflinks inspired by Viking helmets. 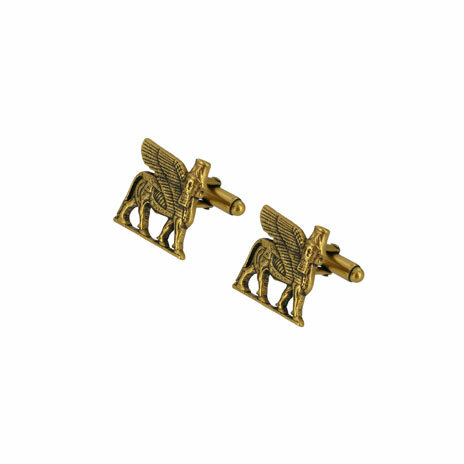 The cufflinks are especially available to accompany the exhibition, Vikings: life and legend. The design is based on a helmet discovered at Sutton Hoo, an important archaeological site in Suffolk, England. 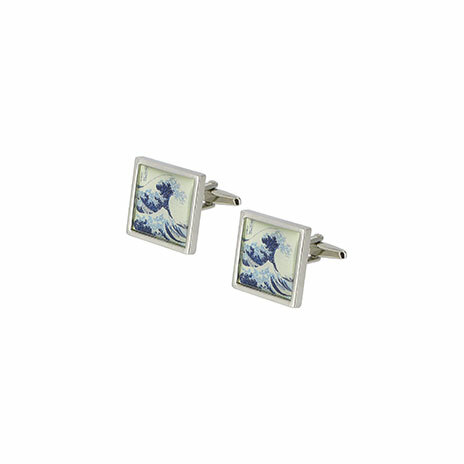 Ideal as a gift, the cufflinks come presented in a gift box.